If you are interested in ordering a bespoke design wedding cake, get in touch to check my availability as soon as you know your wedding date. I am a ‘one woman business’, so I can only take on a limited amount of orders per week. So head to our ‘contact’ page and provide us with your wedding date, venue location, and number of guests your cake needs to serve. You’ll also need to let us know of any particular styles that you really like and how much you have budgeted for your cake. 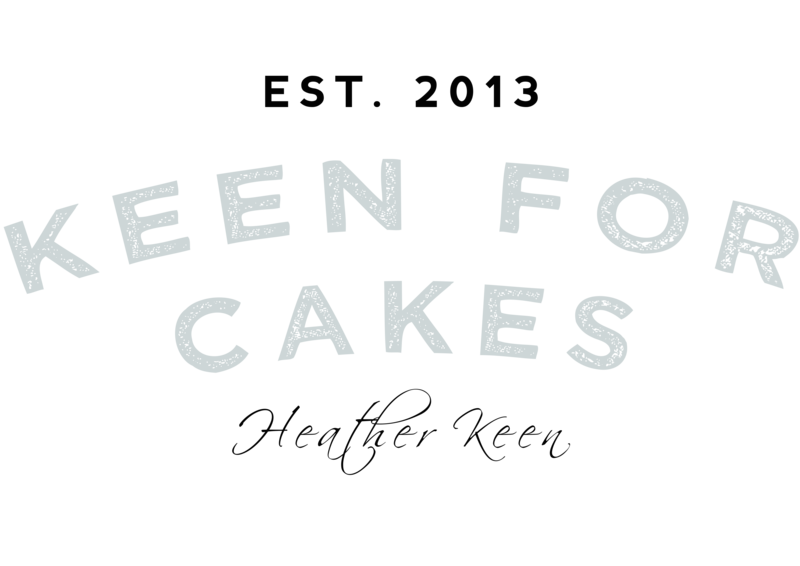 This is so we know how best to advise you on what type of cakes can be supplied within your budget and a guide price for the type of cake that you like. Once we have had initial discussions by phone or email regarding availability, pricing and design, if everything sounds good you can book a consultation appointment. Our bespoke wedding cake designs mean that you can have something that brilliantly reflects your style and suits your budget. 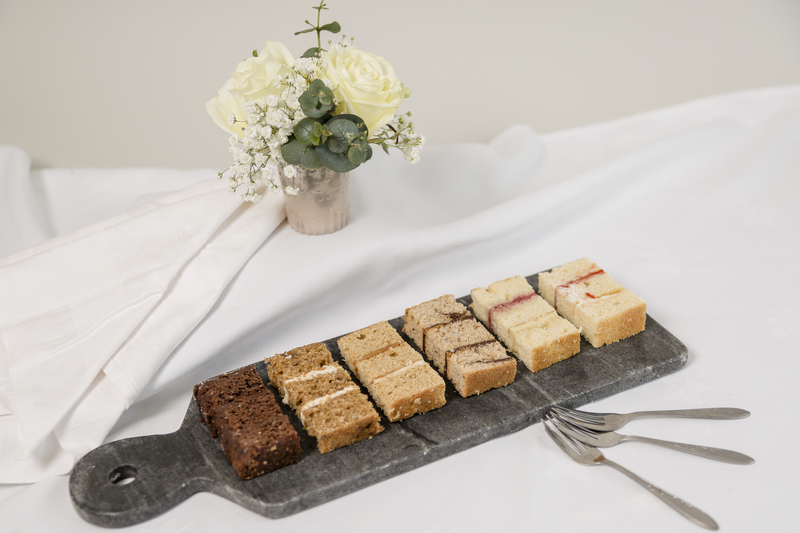 During your consultation you will sample a selection of our cakes, view our ‘show cakes’ and discuss your design requirements. You should bring with you anything that you have already arranged which features within your wedding theme, such as invitations, colour swatches and flower choices from your florist. By the end of the appointment we will aim to have a design for your perfect wedding cake. You can relax in the lead up to your wedding day knowing you’re in safe hands. I’ll carefully deliver your wedding cake, making sure it’s properly set up and looking its absolute best. Consultation appointments last for one hour, are for a maximum of 3 people and are strictly by appointment. 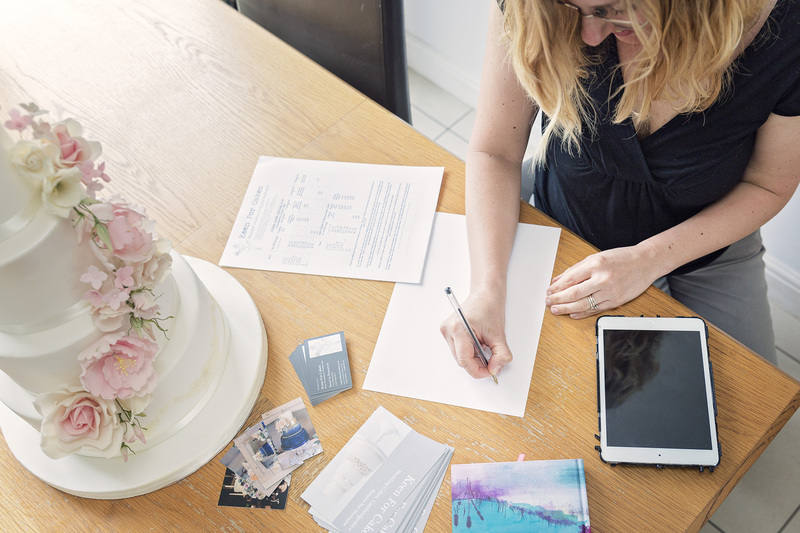 To confirm a bespoke wedding cake design & private sampling consultation, we require a none refundable £25 deposit, which will ‘save the date until we meet’. We can only ‘save the date until we meet’ for 3 weeks. If you would like us to ‘save the date’ for a longer period we will require a none refundable £50.00 booking fee. All Deposits are redeemed on your full cake order.
. 50% deposit, less booking fees will be due 6 months before the wedding and the balance is due one month before the day. If you would like to meet us to discuss your requirements without commitment or deposit please see below. Can I Sample Without Having To Pay a deposit ? We are holding complimentary ‘sampling’ consultations on 13th October 2018 & 3rd November. Please contact us to book an appointment.